For the past few weeks, we’ve been back to following the British Royal Family, as Kate and William, the Duke and Duchess of Cambridge, took a tour of Canada with their two children. 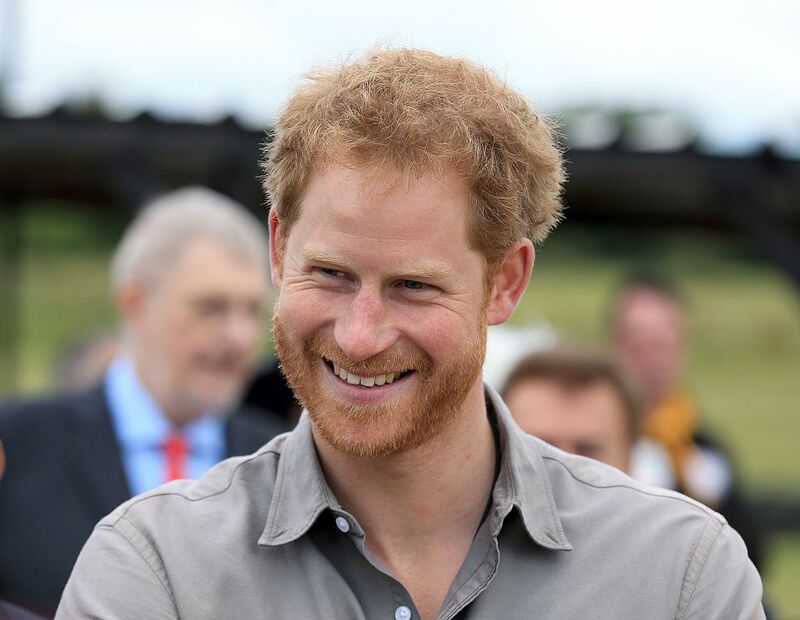 But while we were ooing and ahhing at Kate’s incredible style, and watching their adorable toddlers at play, we had almost forgotten William’s dashing brother, Prince Harry. 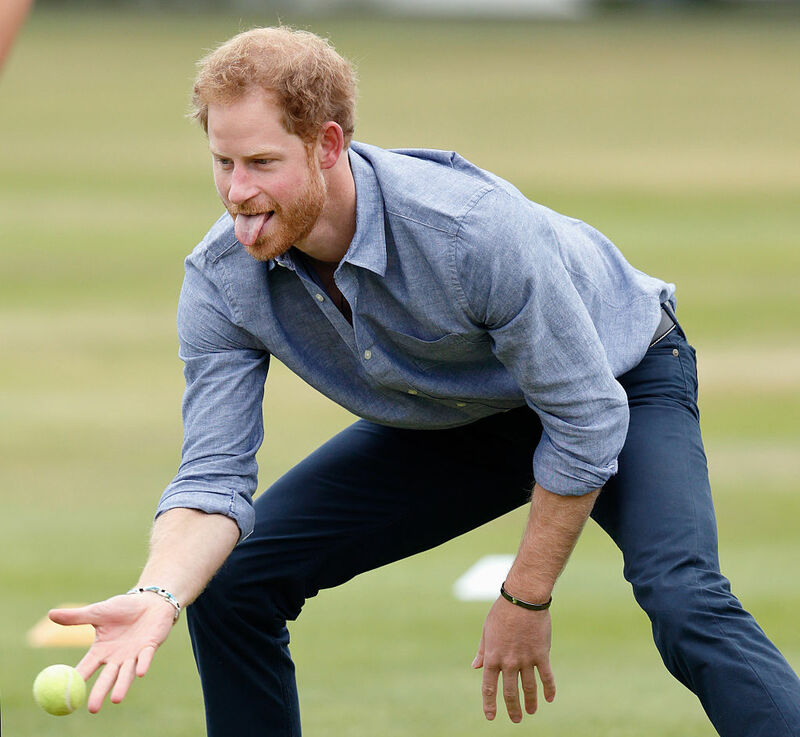 But the other day, the Prince was at Lord’s Cricket Club, where he ended up reminding us why he’s actually the most swoon-worthy royal. 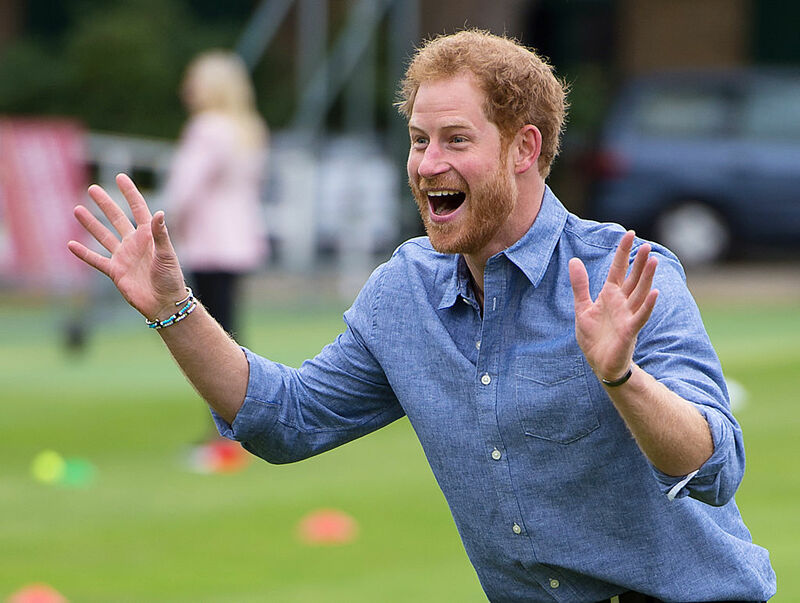 Prince Harry was playing sports with some of the young men at the club, and he looked so goofy and adorable that we are swooning. 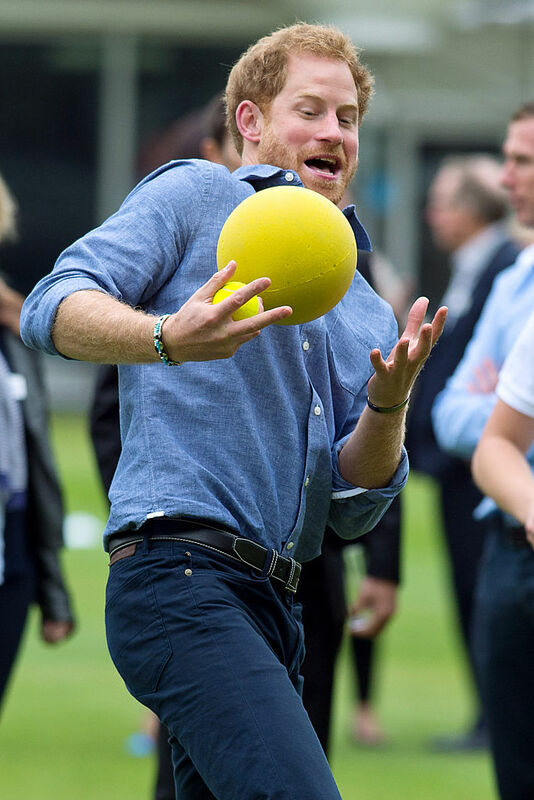 OMG he looks too cute playing soccer, er, we mean football, in his stylish chambray shirt and slacks. His smile is so endearing that he’s a total prince charming. How can you not smile when you see that grin? He is clearly having a good time playing all sorts of random sports. And we are having a good time watching him. But don’t be fooled, he takes his athletics pretty seriously. Yep, that is definitely the face of serious business! And of course, when the sports are done, he cleans up VERY well.